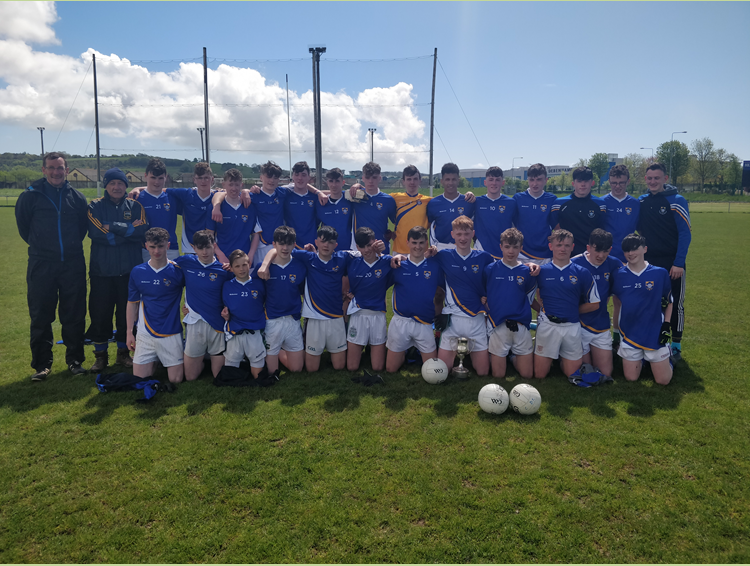 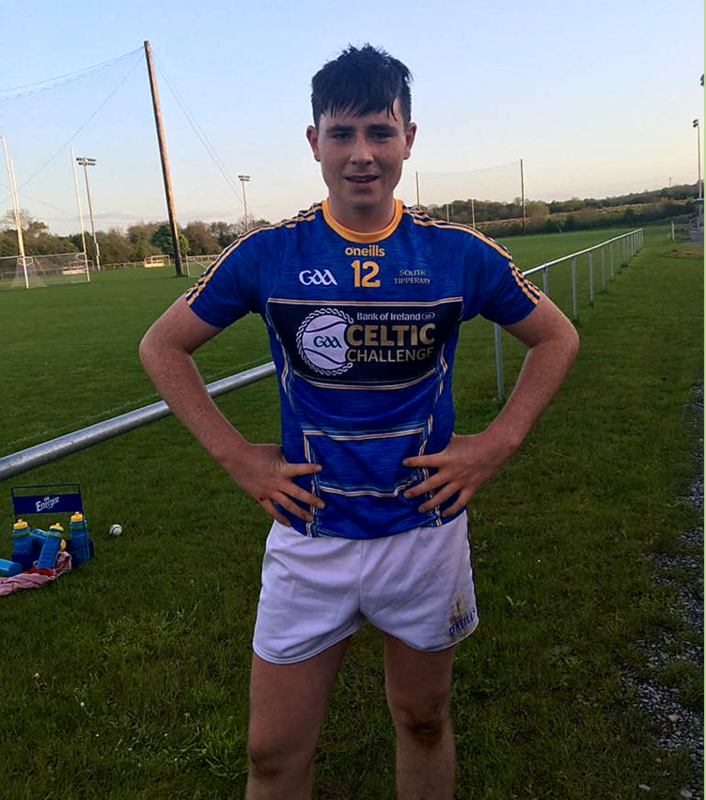 Congratulation to the Coláiste on their great win last Friday in the Munster U16.5 football final where they overcame Schull C.C. 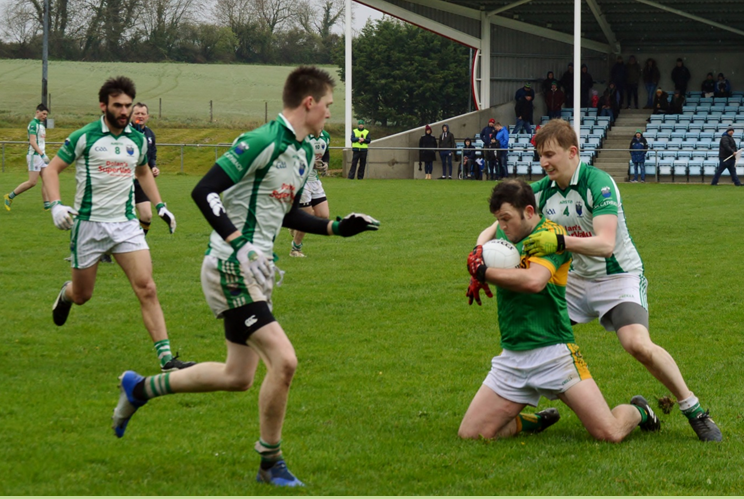 on the score line 2-10 to 1-07, our club were well represented on the panel where nine of the starting fifteen were all from Cahir and we also had a number of subs on the panel, the captain was club man Jake Kiely, another Munster title for the school and for their manager Colm O'Flaherty who as always gets the best out of whatever team he mentors, again congratulations to all the team and management team. 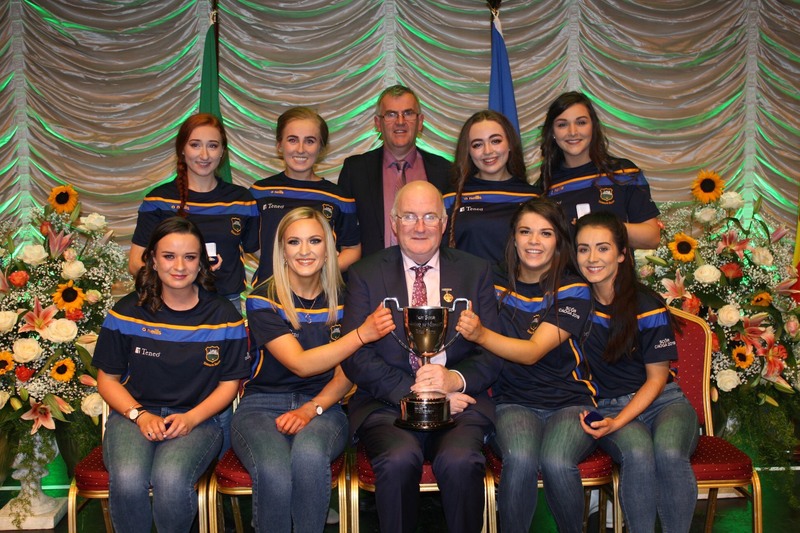 Below team picture and a picture of Jake Kiely receiving the Cup. 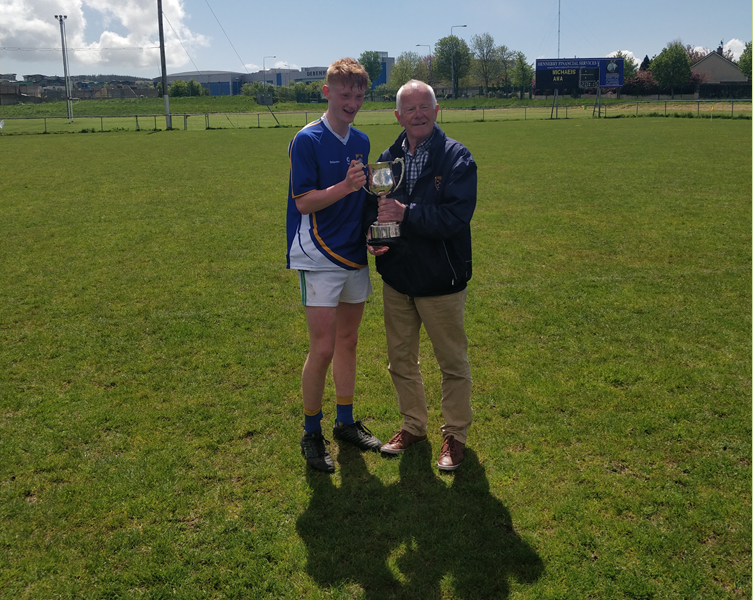 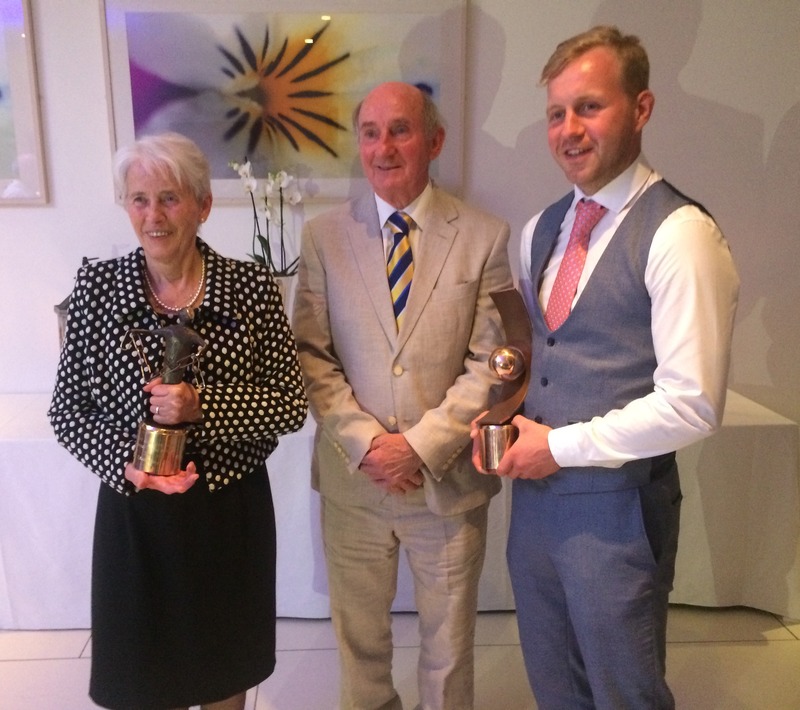 Jake Kiely receives the cup. 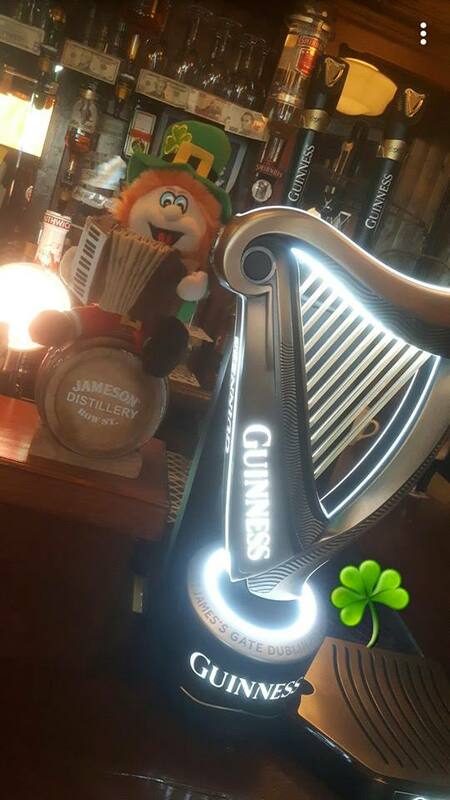 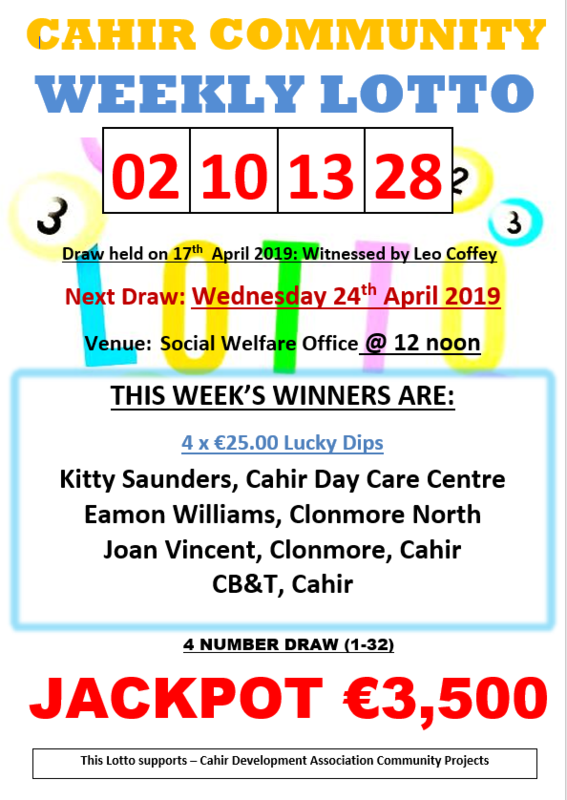 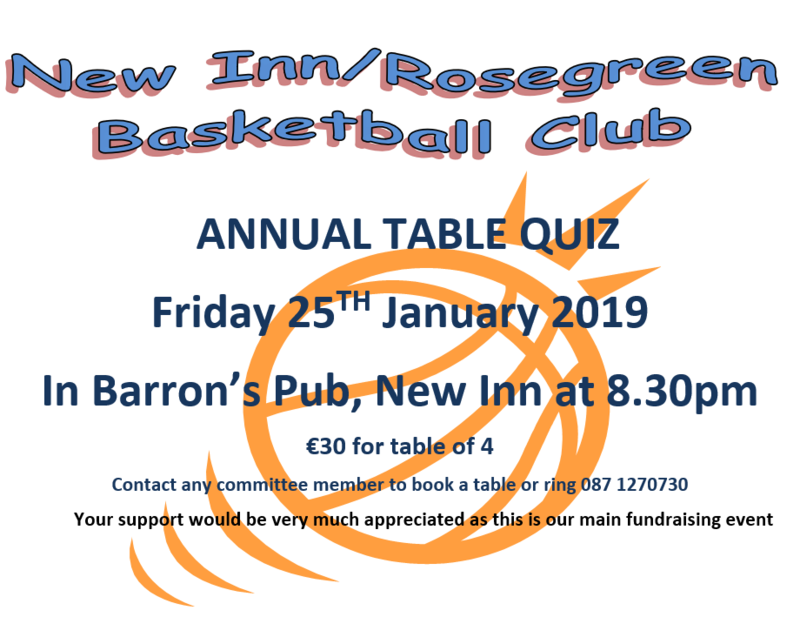 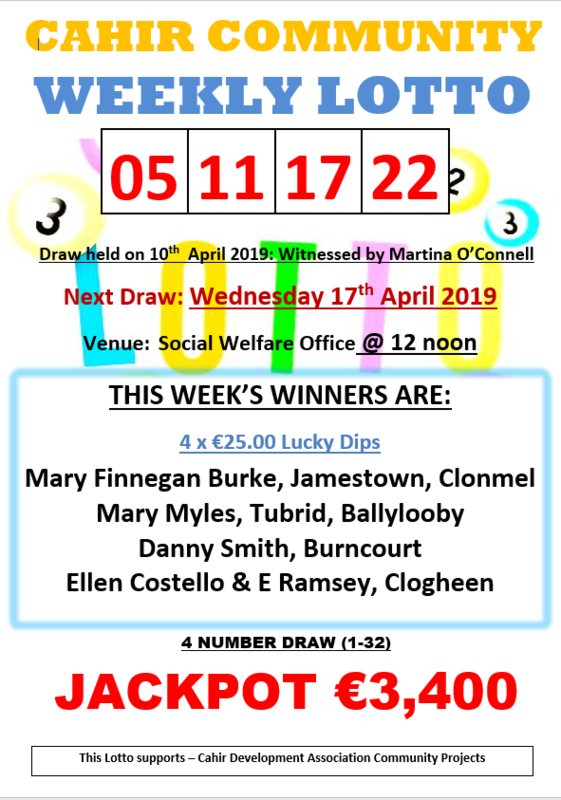 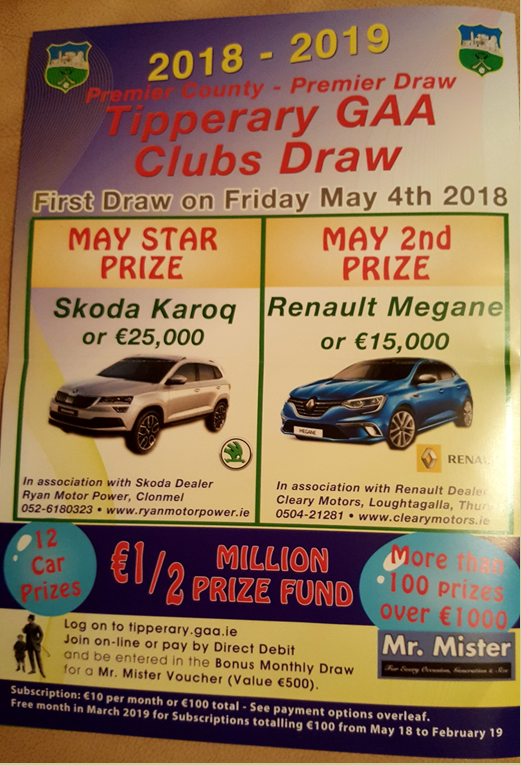 This week our draw was held in the Shamrock Lounge, we thank you all for your continued support every week, here are this week's winners: Denny Whelan, Maura Ni Cheallaigh, Jimmy Condon, Gerry O'Donnell and Michael Harty. 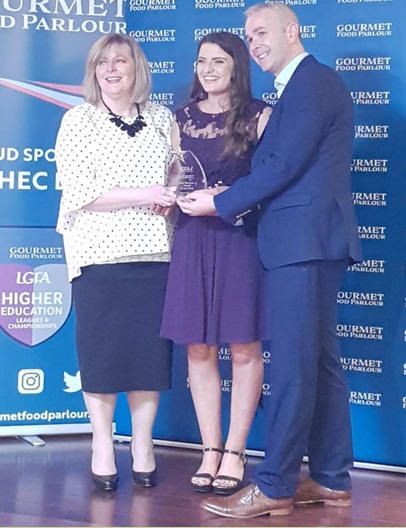 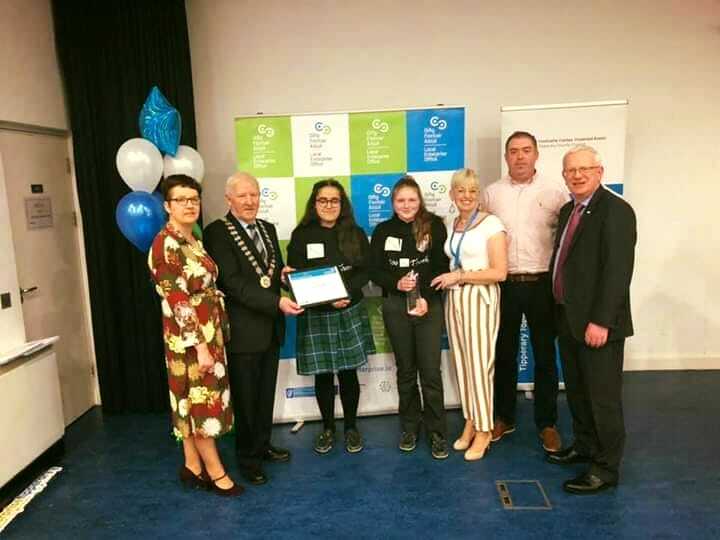 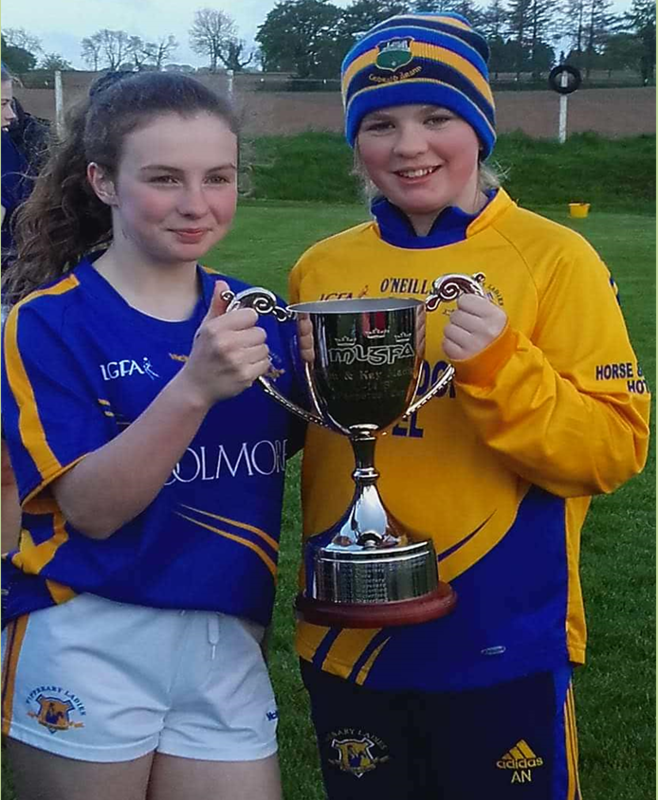 Congratulations to the Tipperary ladies U14 team who were crowned Munster champions last Friday evening when they beat Waterford in the final, the team included two players from Cahir, Niamh Costigan and Abby Noonan (pictured below), well done ladies we are all very proud of you all. 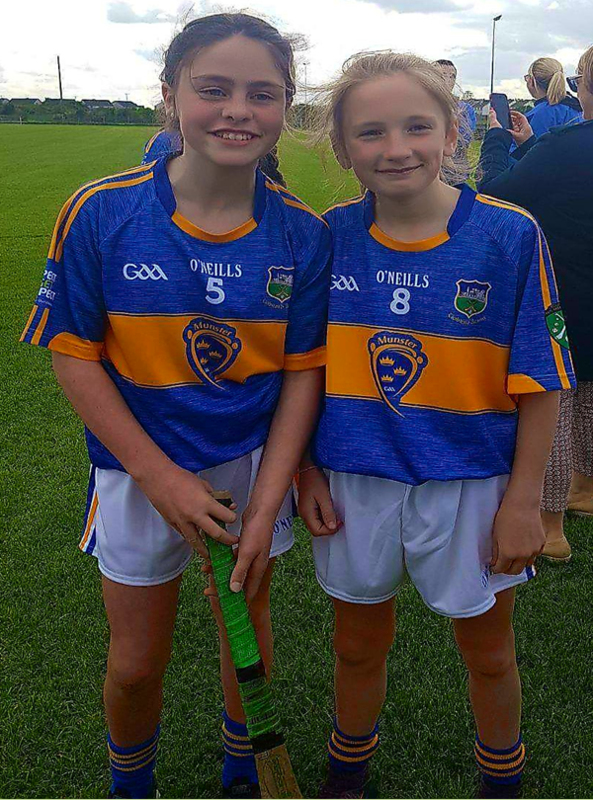 Another well done to two club young ladies Leah Flannery and her cousin Jenny Ryan who will be part of the Tipperary Cumann mBunscol camogie team to play Limerick in the Munster primary games on May 20th best of luck girls let's hope it is the first of many outings in the blue and gold. 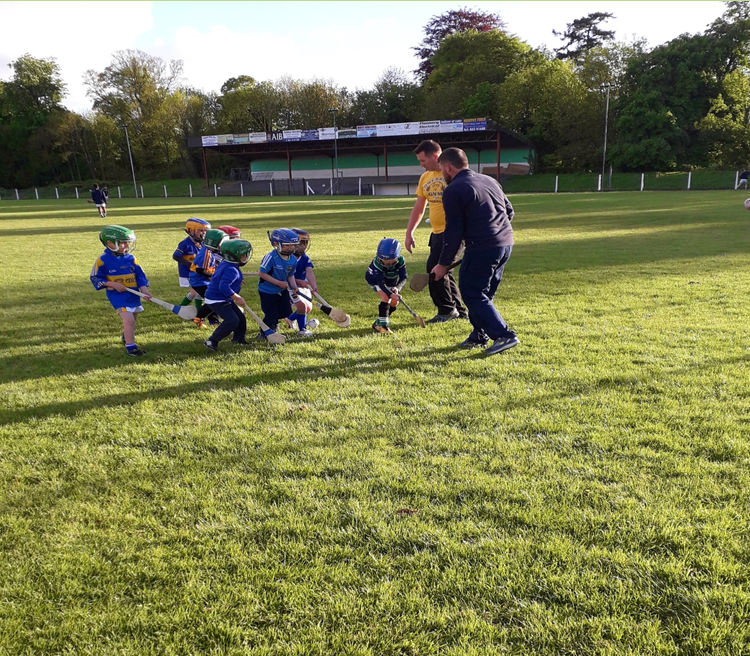 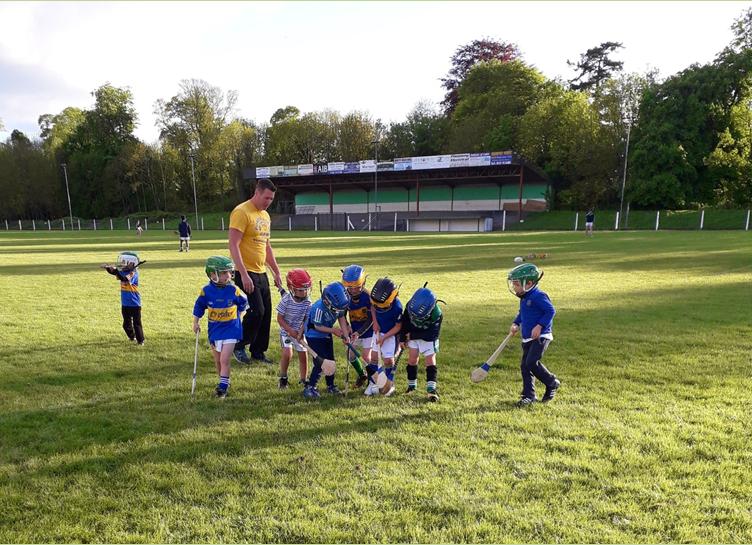 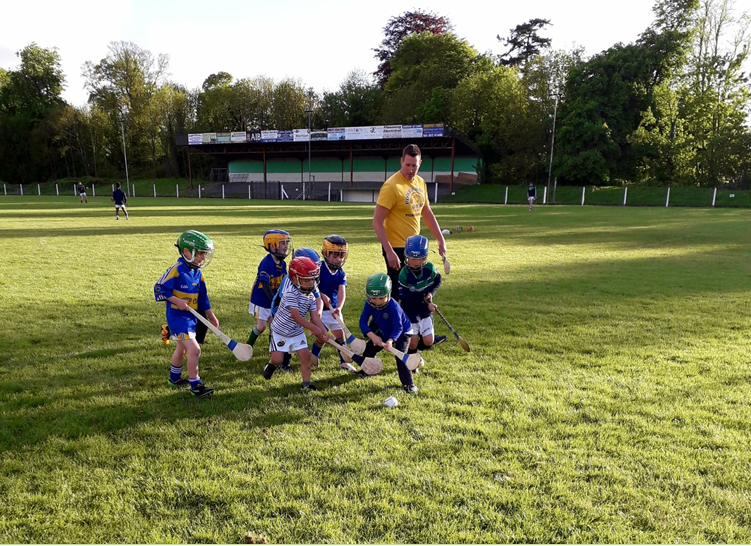 The pictures below were sent to us during the week of our U6s training in the park on a lovely sunny (yes sunny) evening, what a great sight to see our youngest our on the pitch and we hope all are stars of the future both at club and county level. 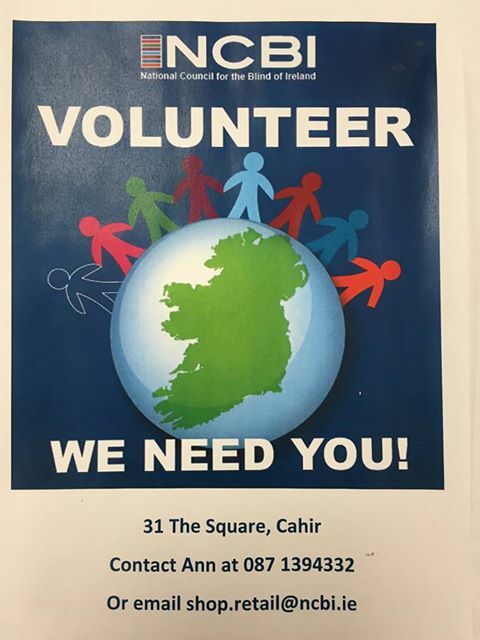 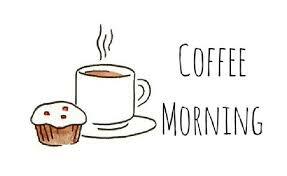 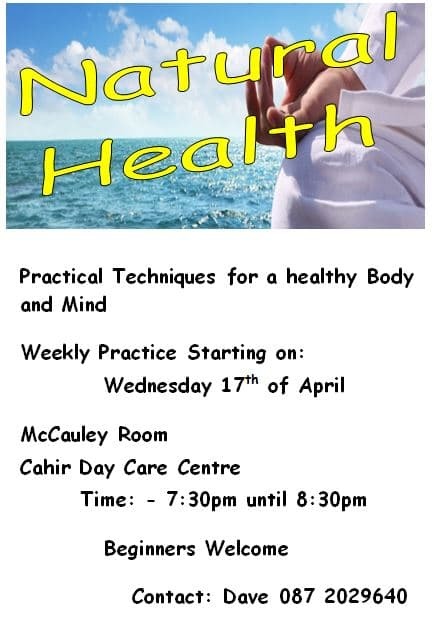 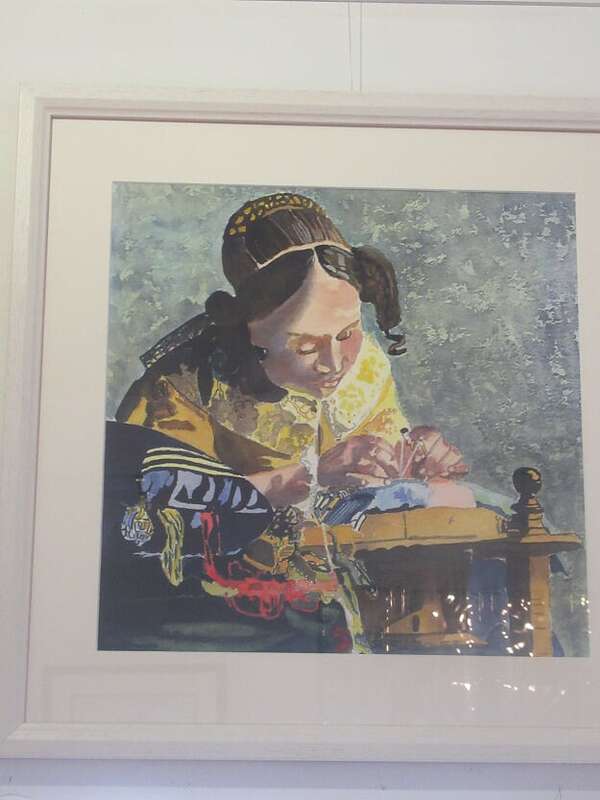 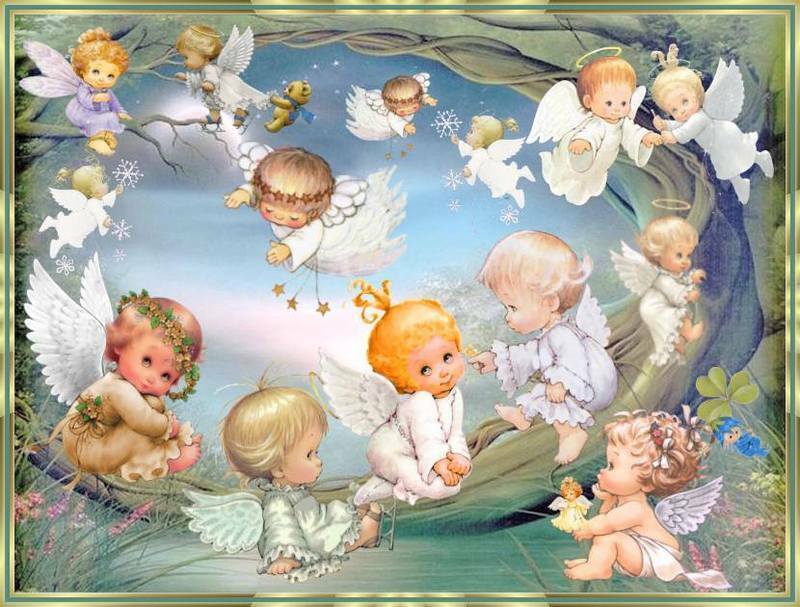 Help is always needed with our younger members so if anyone is interested in giving a hand please contact the email address at the end of our notes. 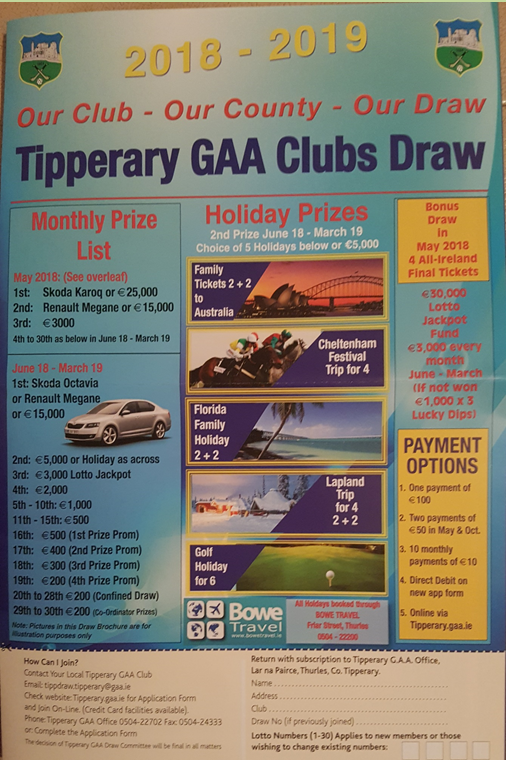 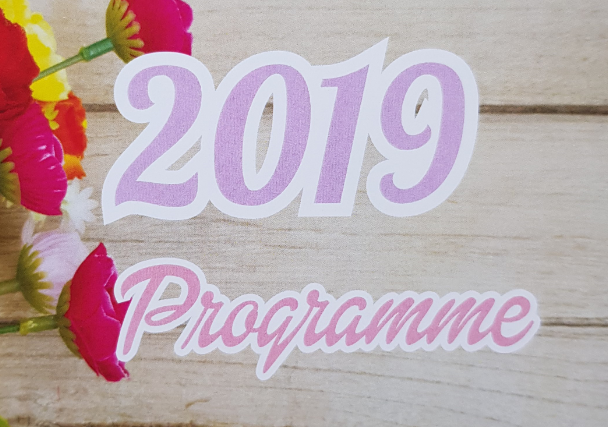 The Tipperary clubs county draw has been put back a week to give more time for all entries to be in on time ,so it's not too late to join, please contact any member of our club and they will sort you out, but be quick time is running out, see brochure below.